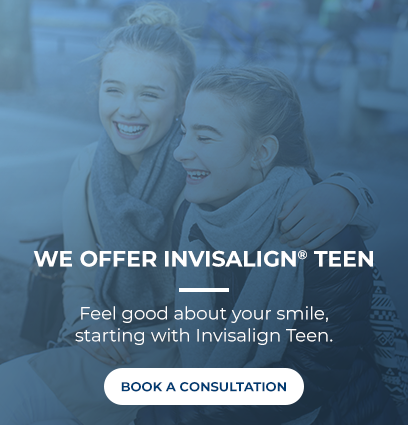 At Ortho 101 in Grande Prairie, we are pleased to offer AcceleDent® to assist with your Invisalign® or braces treatment. AcceleDent® is an FDA-cleared medical device which can aid and further support your current orthodontic treatment. At Ortho 101, we are pleased to offer AcceleDent® technology, an FDA-cleared medical device to our patients to assist in their Invisalign® or braces treatment plan. AcceleDent® works by inserting a mouthpiece around your braces or clear aligners. You will be required to use the device for 20 minutes every day. AcceleDent® uses SoftPulse Technology to encourage tooth movement and assist in bone remodelling to aid in your orthodontic treatment.